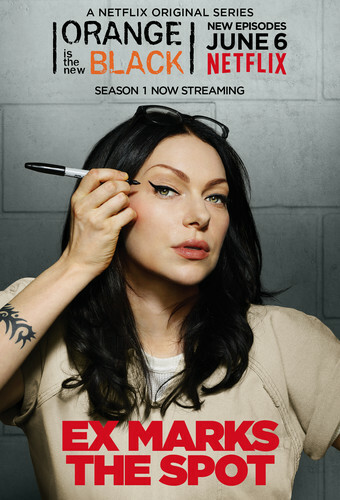 Season 2 Character Poster: Alex. . HD Wallpaper and background images in the Orange Is the New Black club tagged: photo alex season 2 poster alex vause laura prepon. This Orange Is the New Black photo contains chân dung, headshot, and closeup. There might also be dấu hiệu, poster, văn bản, bảng đen, and ký hiệu.